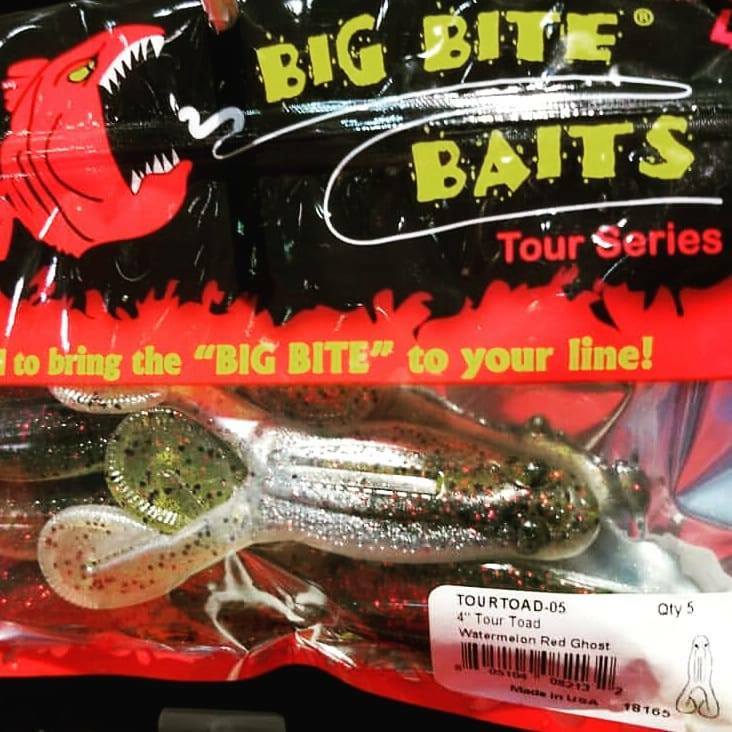 Fall fishing is right around the corner and the new Big Bite Baits Fishing Lures Tour Toad is something you will definitely want to have tied on! Perfect for terrorizing shallow water in search of explosive topwater strikes, the Big Bite Baits Tour Toad provides the ultimate buzzing action that infuriates big bass into attacking. Crafted with serrated legs, the Big Bite Baits Tour Toad catches more water and produces a louder buzzing sound than any other soft body frog on the market. 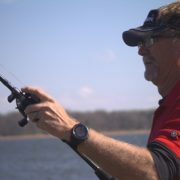 The flat body of the Big Bite Baits Tour Toad also planes quickly and allows anglers to use a slower retrieve to stay in the strike zone for a longer period of time. Equipped with a top hook slot to allow perfectly weedless rigging, the Big Bite Baits Tour Toad can be rigged with your favorite ewg, weightless screw-lock, or double frog hook. 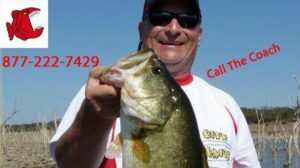 When you need to put big fish in the boat, the Big Bite Baits Tour Toad will have your cull system working overtime. 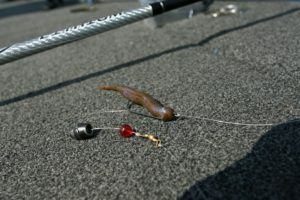 The Big Bite Baits’ new buzz bait head is also now available rigged with the new Tour Toad. The Tour Toad Buzz has the perfect “squeak: and can be easily tuned to “clack” the head for added noise. 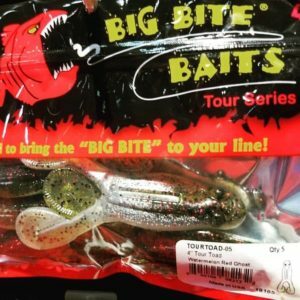 Combining two deadly baits into one, the Big Bite Baits Tour Toad Buzzbait joins the irresistible action of the Tour Toad with the fish attracting power of a buzzbait. Made with a fast rising head design and an oversized blade, the Big Bite Baits Tour Toad Buzzbait gets to the surface quickly and produces a very loud sputtering action that calls fish from far and wide. 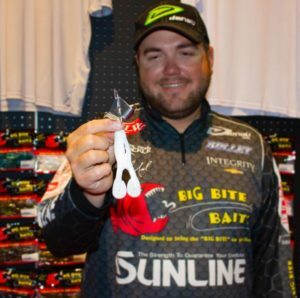 The Big Bite Baits Tour Toad Buzzbait also comes with a pre-rigged Tour Toad that provides a more aggressive splashing action than a traditional silicone skirted buzzbait. Fitted with quality hardware, the Big Bite Baits Suicide Shad Buzzbait is equipped with a razor-sharp hook to ensure a high hook-up ratio, as well as, a double wire keeper to hold your soft plastic trailers firmly in place. Available in a range of colors with a matching Tour Toad, the Big Bite Baits Tour Toad Buzzbait is the ultimate topwater combination. 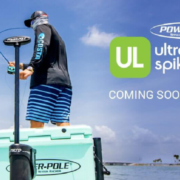 Is the bite on your favorite body of water a little tough right now? 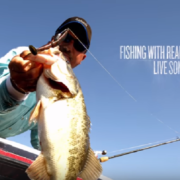 Give the Big Bite Baits Fishing Lures Limit Maker a try on a carolina rig. 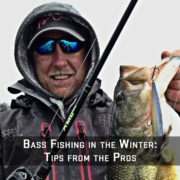 This set up will get you a few bites that you may not get otherwise during the early Fall transition! Do you have product or rigging questions about our Big Bite Baits Fishing Lures baits? 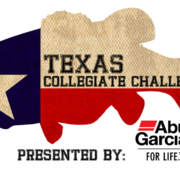 Call “The Coach” Les Bratcher today from 8 AM to 4 PM CST at 877-222-7429. 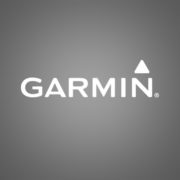 He’s always happy to talk fishing, and give you information on all of our products!